Rare house find. 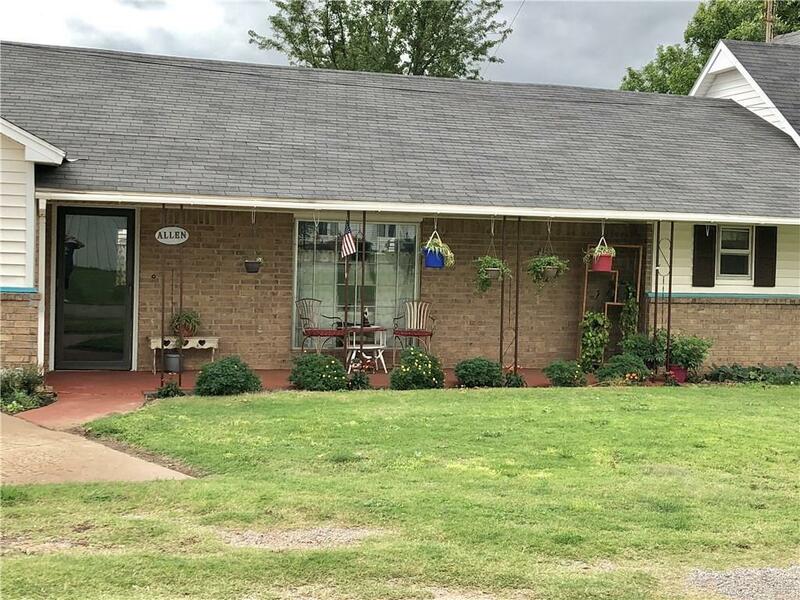 Large family home in rural community just 15 min N of Weatherford. Recently updated through-out offering 2 living areas, 1st living space is part of an addition to the home offering vaulted & beamed ceiling, wood burning stove that is open to kitchen bar/breakfast area. 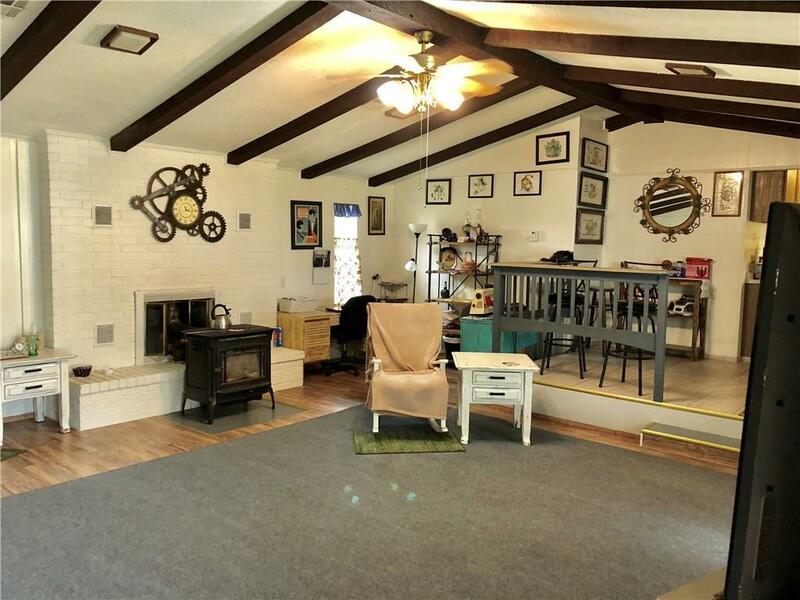 2nd living space is original living area to home & would make a great game room. Kitchen is galley style offering stainless steel appliances with a seperate dining room just off the kitchen. Master bedroom on the main floor with large master bath offering a tub/shower. 2nd level offers 2 spacious guest bedrooms. Flooring is original hardwood & vinyl plank. Oversized inside utility room with wall to ceiling storage & oversized attached 2 car garage. 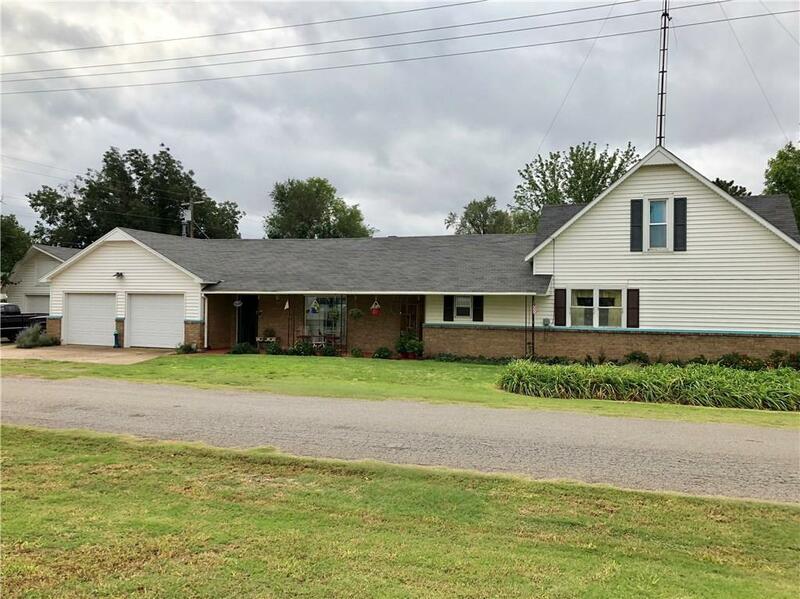 Large corner lot offering .32 of an acres, detached 16X24 single car garage / shop with power. 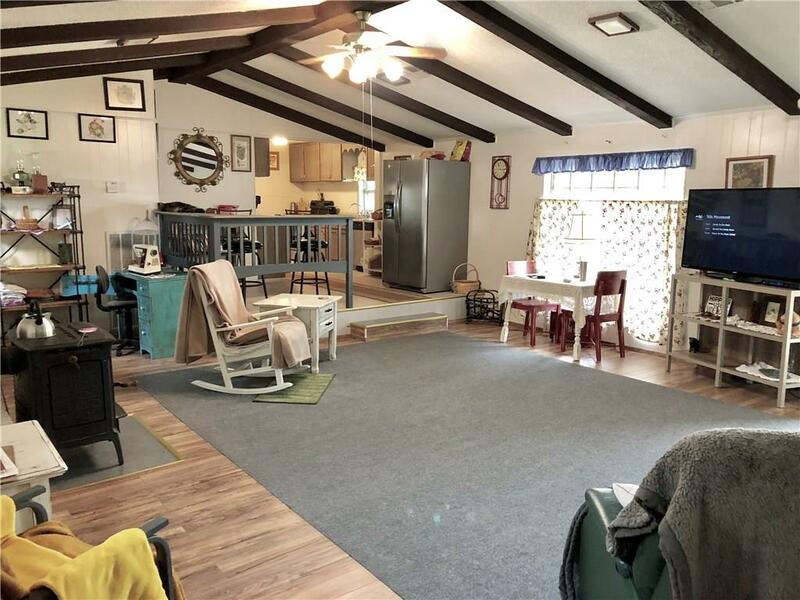 Must see to appreciate the space this great home has to offer... Truly a family home just waiting on your family to make it a home. Offered by Lavon Overton of Eagle Realty-The Morley Group. Listing provided courtesy of Lavon Overton of Eagle Realty-The Morley Group.